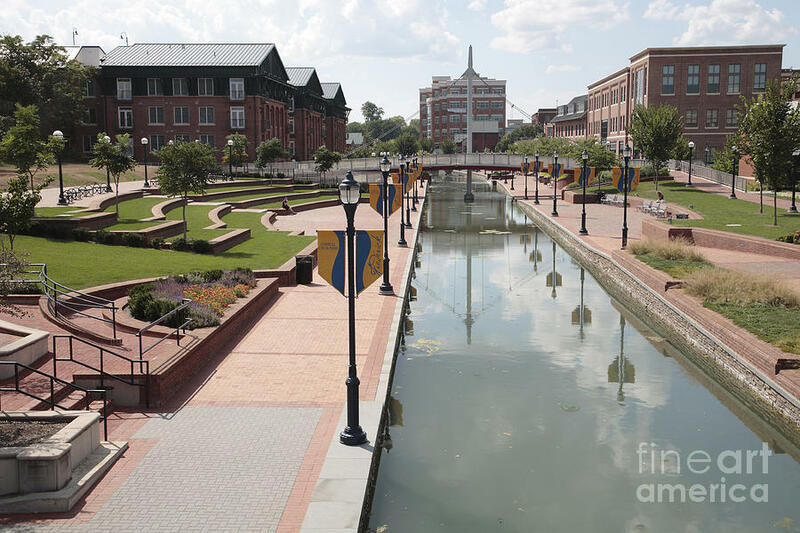 Carroll Creek Park In Frederick Maryland is a photograph by William Kuta which was uploaded on October 6th, 2010. 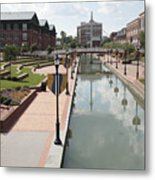 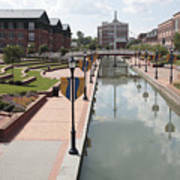 Carroll Creek Park is part of Frederick, Maryland's economic development plan. This linear park, including this promenade, follows Carroll Creek through the center of Frederick. 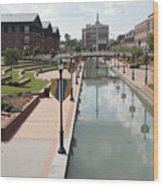 The bridge you refer to is remarkable. I have photos of it but have not put any on FAA as I don't feel I have done it justice yet.